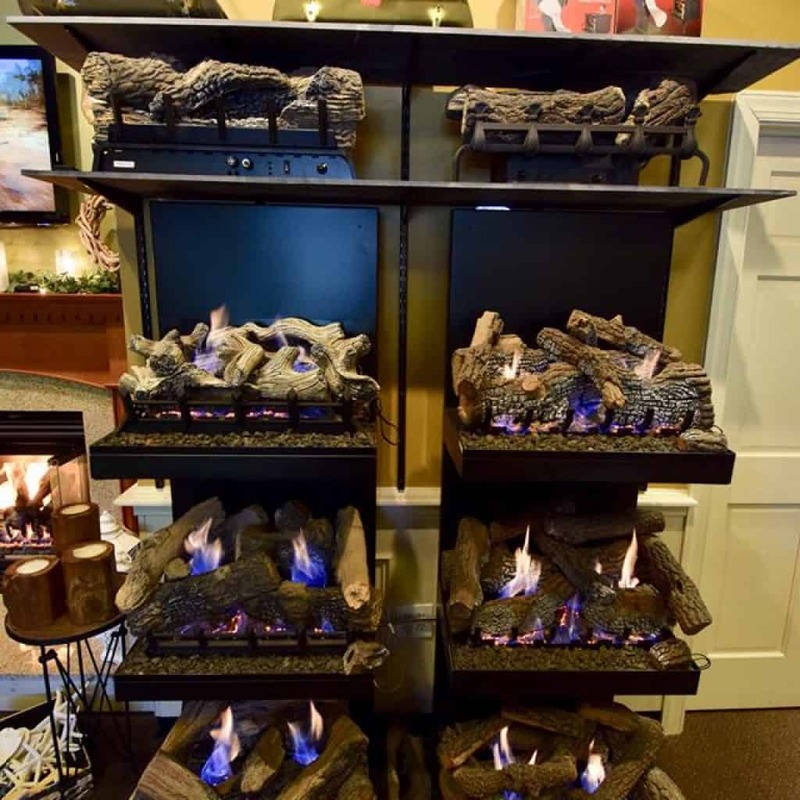 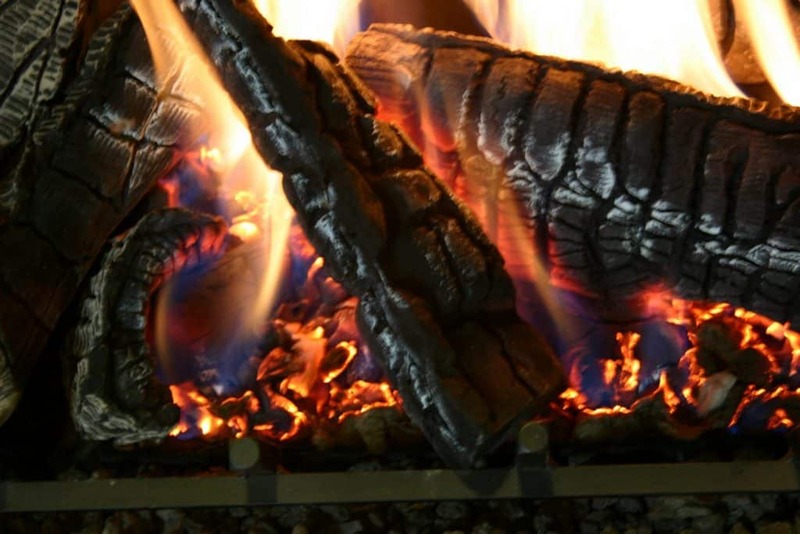 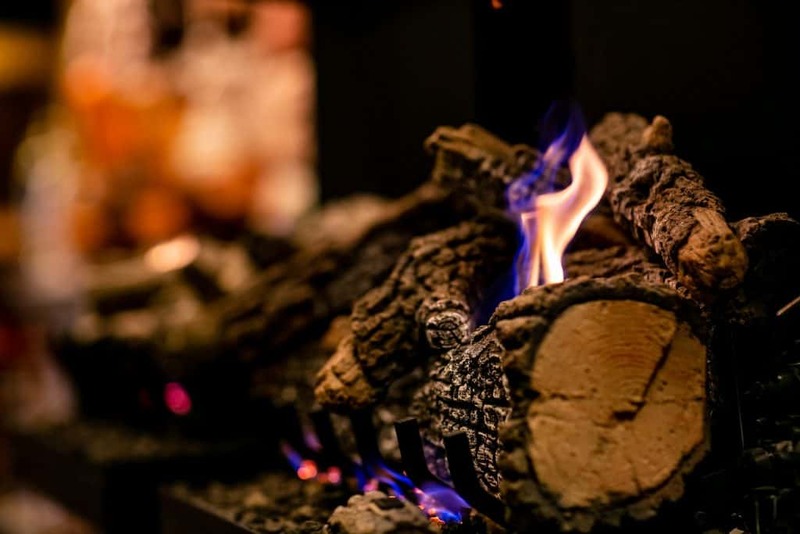 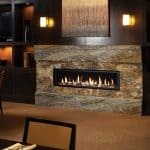 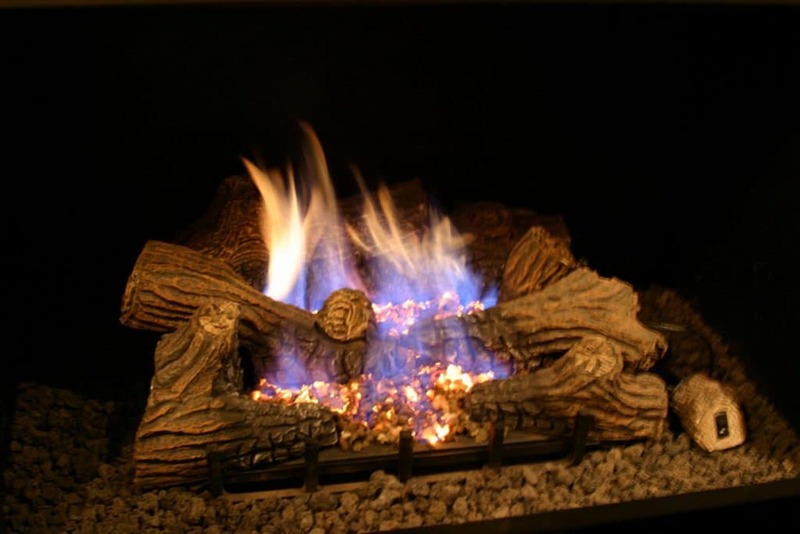 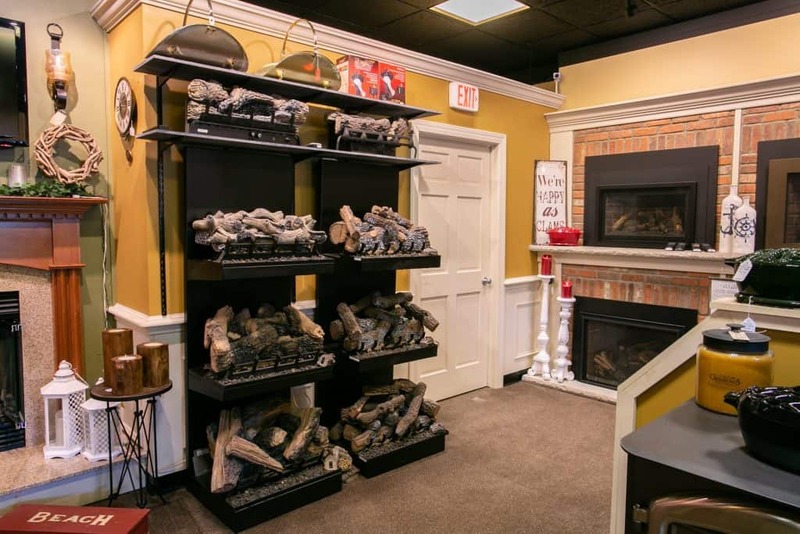 Gas Logs - Fireplaces Plus Inc.
Gas logs come in two varieties, vented and vent-free log sets. 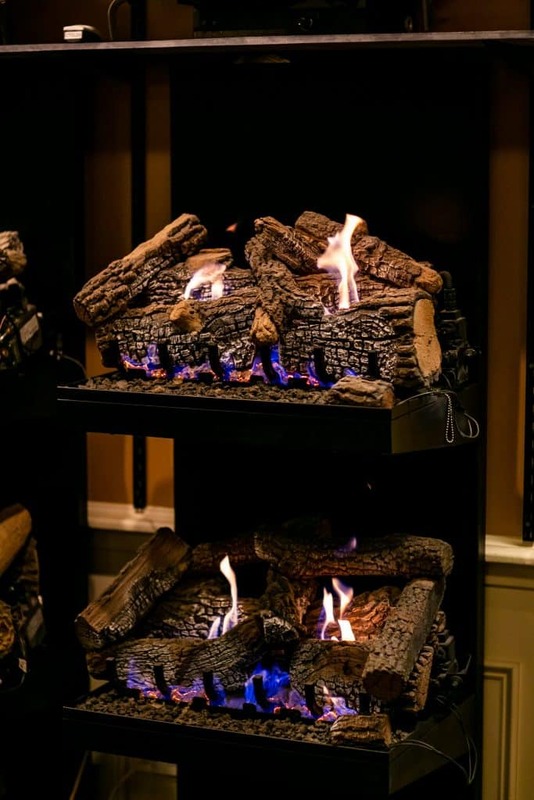 A regular fireplace designed to burn wood can use vented gas logs. 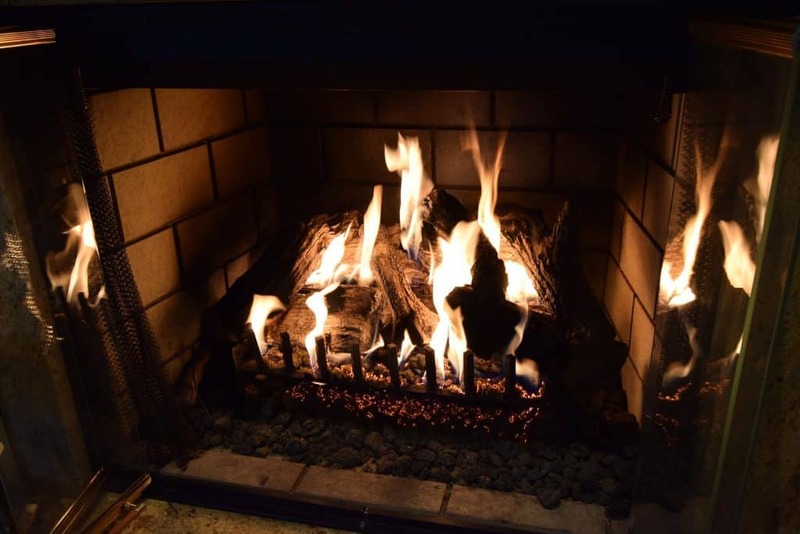 A fireplace without a chimney must use vent-free gas logs.